Provides two lighting experiences in one lamp. 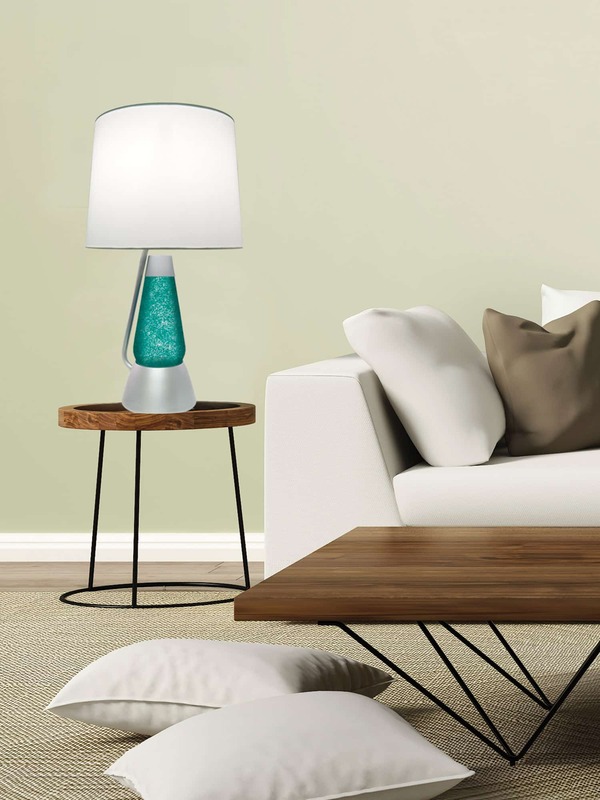 The LAVA® lamp emits a relaxing, soothing soft light, while the table lamp gives off a bright light perfect for any task – reading, working and more! An innovative lighting concept from the makers of the original LAVA® lamp. 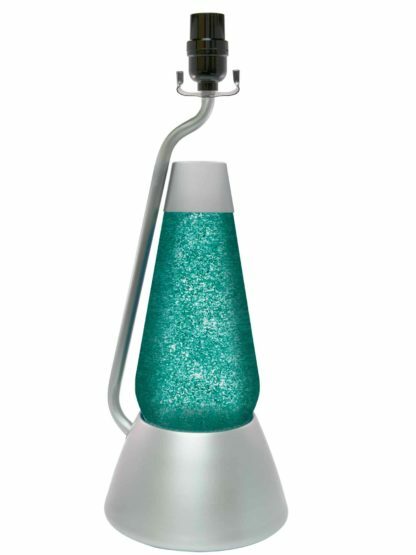 Watch the beauty of a liquid motion lamp with the functionality of a bright table lamp. 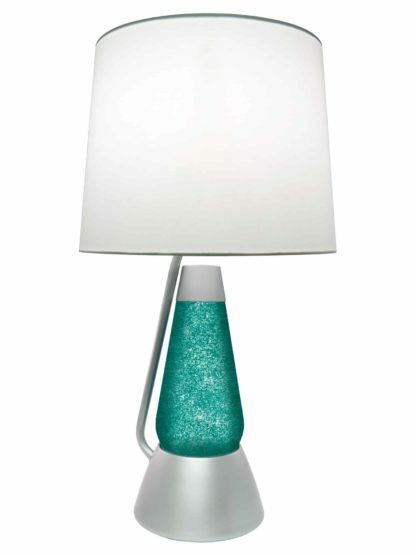 The hand-painted finish and mesmerizing wax blobs will add sparkle and color to the room. 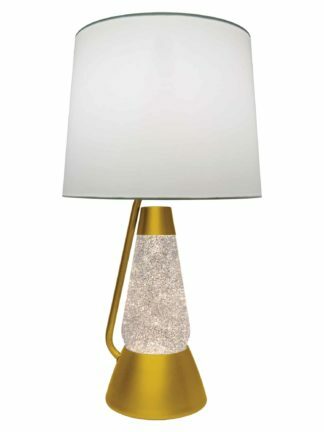 Whether you’re hosting a party or relaxing in your home, this Bright Source™ lamp will add a stylish accent piece to any space.